Hiro Sandwich at Urchin: This new bistro from the impressive husband/wife team behind Ame and Terra just opened in the former Wo Hing General Store space, and brought along with it the heart-stoppingly delicious Hiro Sandwich. 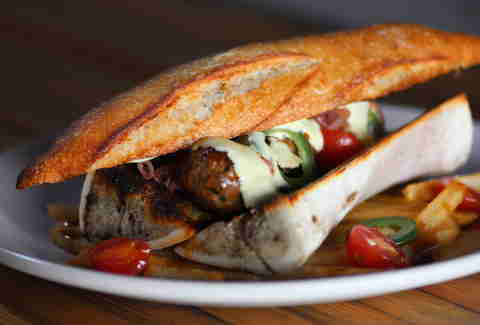 It's got three perfectly cooked meatballs "sandwiched" between two roasted marrow bones (?!? ), all topped with aioli, jus, and jalapeños. Bonus: it's served over fries. 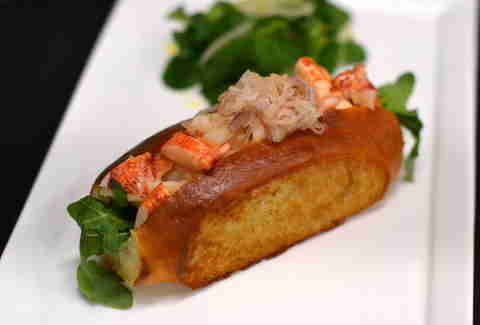 Double bonus: it also comes with an accompanying slice of baguette. 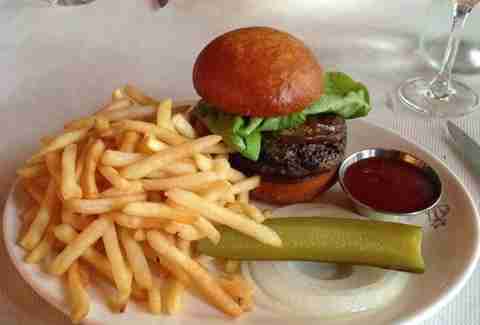 Pimento Burger at ABV: Are burgers sandwiches? We say yes, if only so we can include the newest bar in The Mission scene. 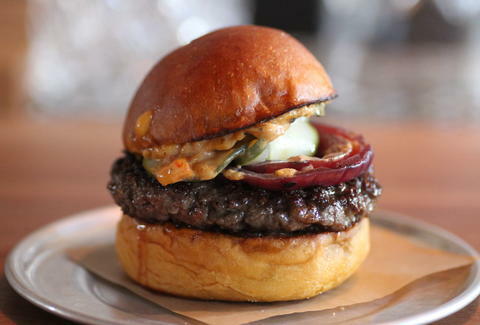 Its Pimento Burger with grilled onion & house-pickled cucumbers is packing quite the tastebud-bang for its buck, and nothing on the menu (not cocktails, not this burger) is over $10. 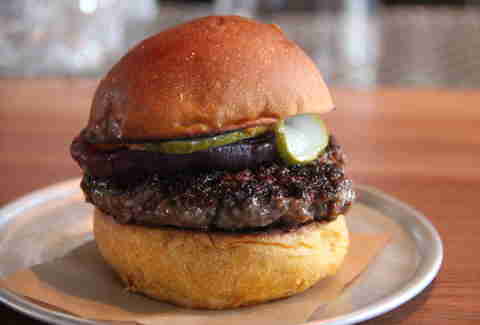 The Burger at Monsieur Benjamin: Sure, it might be a little pricey (and again, skirting the sandwich/burger line), but you like to live on the edge -- especially when it's at a new restaurant from the guy behind Benu and a former RN74 chef (who're the ones making your burgwich). 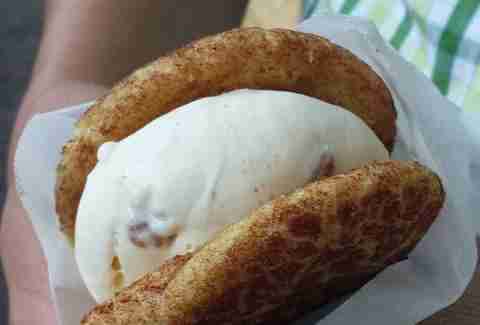 Any Ice Cream Sandwich at CREAM: The Berkeley staple (with lines for DAYS) has finally landed in SF, and we honestly can't recommend grabbing literally any of their ice cream sandos (made with fresh cookies) enough. We're eating one right now, and it's all over the keyboijbns. Oops. Sorry.